Art Beyond Boundaries Gallery invites you to attend a solo exhibition, ‘UNCOMPLICATED’, on Friday Aug. 24, 2018 from 6 to 9 pm. 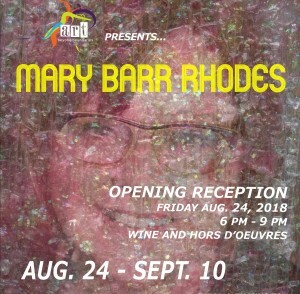 This exhibition will showcase a variety of paintings by Mary Barr Rhodes. The exhibition will run until Sept. 10, 2018. 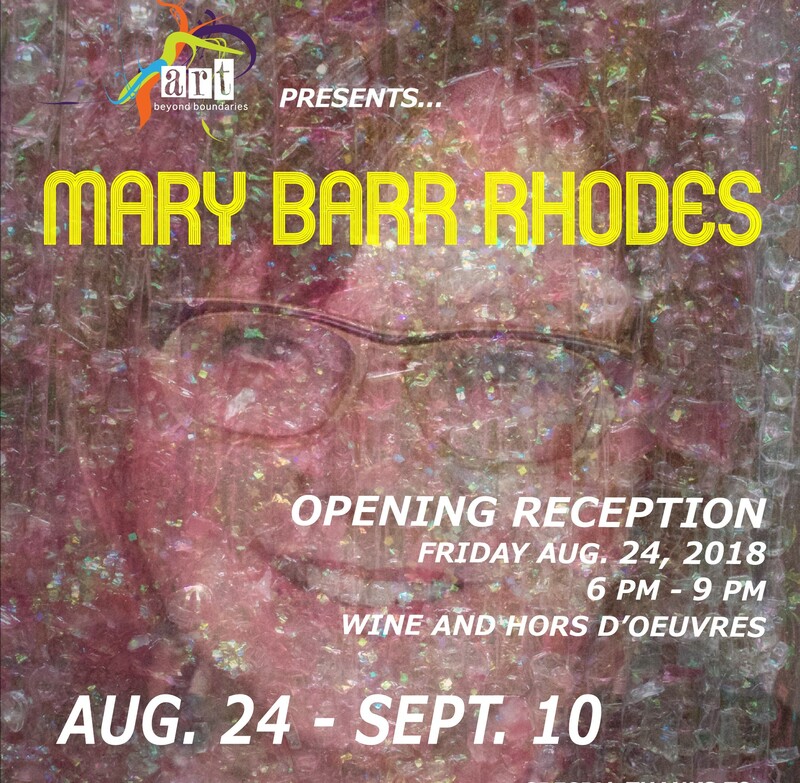 Mary Barr Rhodes is one of the city’s most prolific and gifted abstract painters. Rhodes has shown her beautiful work at ABB for years and continues to share her passion for painting with our growing community of artists with disabilities. Join us at Art Beyond Boundaries Gallery to experience the original art and meet the featured artist. Wine and hors d’oeuvres will be served. Admission is free. Art Beyond Boundaries provides a professional, mainstream fine arts exhibition venue for artists with disabilities, located at 1410 Main Street in the historic Over-the-Rhine arts district. With your support, we can continue providing a gallery, workshops, programs, and services for our artists and people with disabilities. For more information, “friend” or “follow” the gallery on FaceBook , Twitter, Instagram, and/or contact the gallery.